What is the Third Act for an Old Barn? If the First Act was building barns and establishing agrarian lifestyles and practices, the Second Act is considering the fate of those agrarian buildings following the industrialization of farming. It is the theme then for the 2019 Michigan Barn Preservation Network annual conference to consider the Third Act — resolutions for these valued structures. The conference will begin with a tour of barns in western Washtenaw County — some of which have been restored, others are in the planning stages for future use, and some are just holding on. All are old timber framed structures that date back to the middle to early 1800’s when this part of Michigan was being settled. Click here for more information. MBPN’s Annual Membership Meeting will open Friday (in the Holiday Inn) at the conclusion of our bus tour, and will reconvene Saturday, 9 am at Dawn Farm. The conference will continue on Saturday with discussions and presentations about finding new uses for old structures. We will share both successes and failures for all of us to learn from. 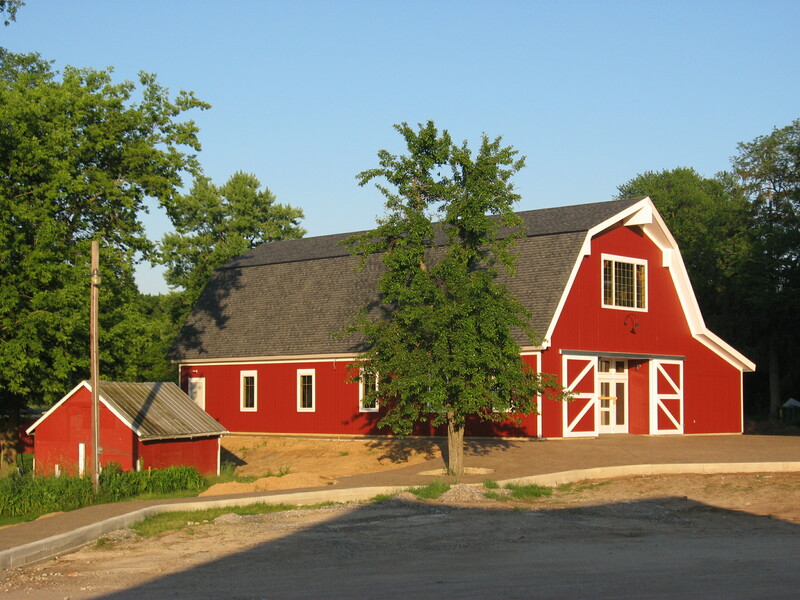 MBPN Updates – Learn about new changes to the Barn & Farmstead Survey project, and help to shape the new MBPN Endowment. 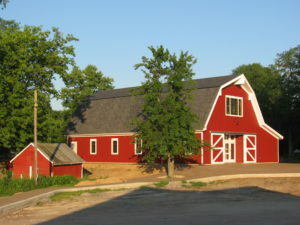 Barn of the Year – Awards will be presented after lunch. Silent Auction – Bid on treasures! An Ann Arbor-based environmentalist and sustainability advocate, Matt Grocoff received national acclaim for rehabilitating his Victorian home to achieve net-zero energy. His current project is to save a rare pre-Civil War barn from a nearby farm and turn it into a community and educational building to promote responsible building, environmental stewardship and noble agrarian buildings. Hear about her goals for this property, her research into the kind of farm she wants, the many issues with the buildings and the challenge of going through the municipal process. Bring your questions, concerns and experience to share. Learn what has been tried here and elsewhere. The 23rd Annual Michigan Barn Preservation Network Conference was held May 4 and 5, 2018 at Agro-Culture Liquid Fertilizers World Headquarters and Museum located in St. Johns, Michigan. 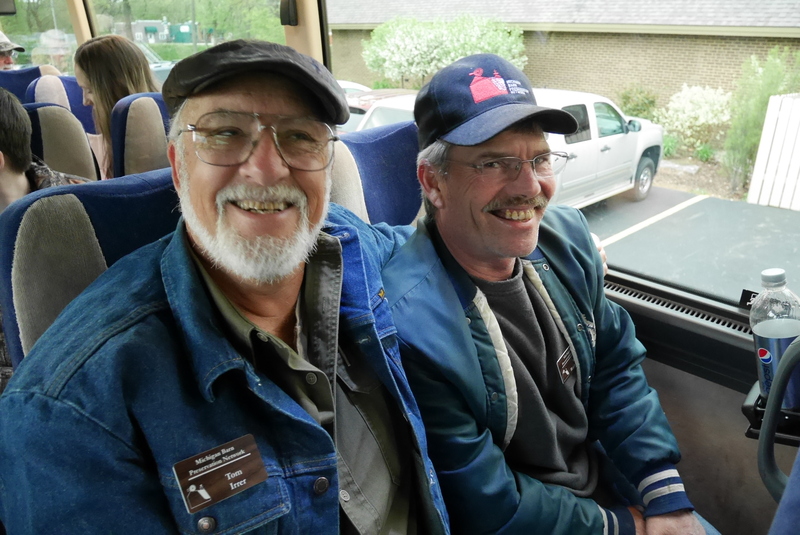 Members of the Michigan Barn Preservation Network enjoy a comfortable ride on the way to touring local barns. Friday we featured our bus tour of local barns in Clinton and Ionia counties. For dinner, we gathered at the Agro-Culture Liquid Fertilizers World Headquarters for some great food and entertaining stories and photos about Michigan barns from Keith Bruder. The Saturday program featured speakers, auctions and other presentations. One of the highlights was the announcement and presentation of the Barn of the Year awards. In addition to camaraderie with fellow barn enthusiasts, the conference provided a wonderful opportunity to share information and to inspire barn preservation efforts throughout the state. To view the agenda of last year’s conference, click here.